Our Economy Packages are ideal for new film shooters as well as regular shooters. Economy Packages are a complete hassle free kit, this means they include the film, developing and scanning, all at a discounted price. This means that you can have enough films for a weekend or maybe a holiday then have them developed and scanned all together with in a few days. 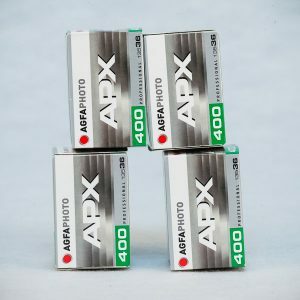 Economy Packages come in various sizes, starting from x2 film kits upwards. Range of manufacturers and ASA. Perfect for beginners and holidays. *Please keep in mind that All the films in the package must be brought in for developing together and NOT individually. You will also receive all the developed and scanned negatives together.